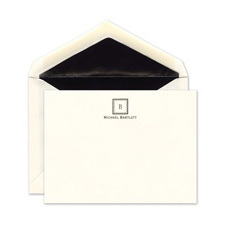 gifts and everyday striking correspondence. 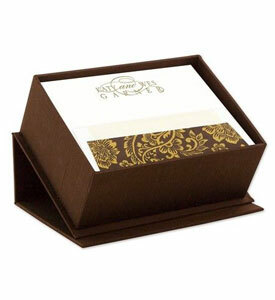 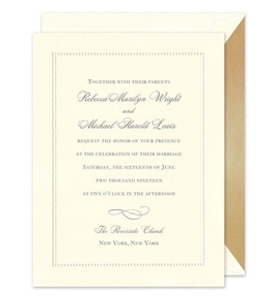 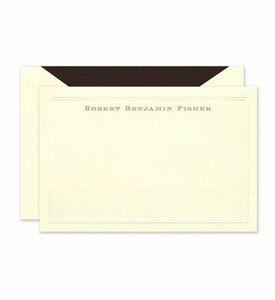 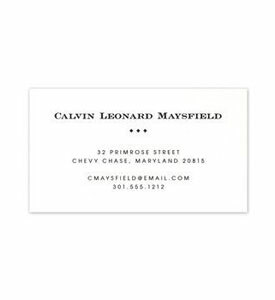 Embossed personalized note cards make a great impression. 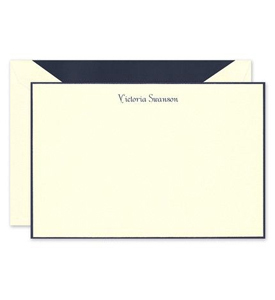 Personalized stationery is meant to represent you; it’s the way you extend yourself tangibly into the world without mediation from computers or cell phones. 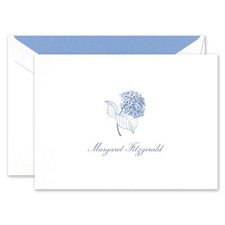 Our personalized notecards provide an elegant way to send out gratitude and greetings in the digital age. 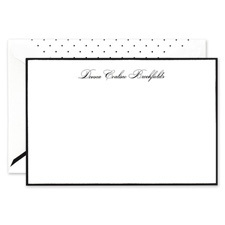 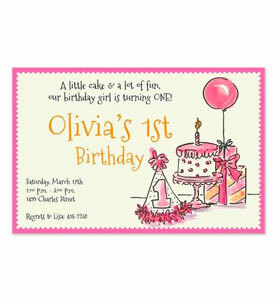 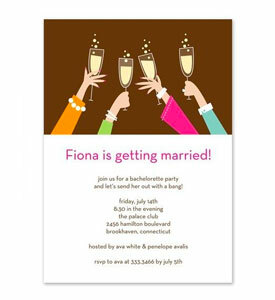 FineStationery carries a wide range of note card styles from simple to whimsical or elegant. 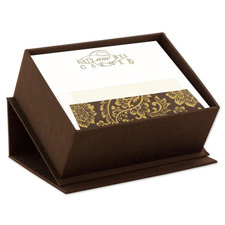 Don't forget these cards make great business gifts for special employees or customers.